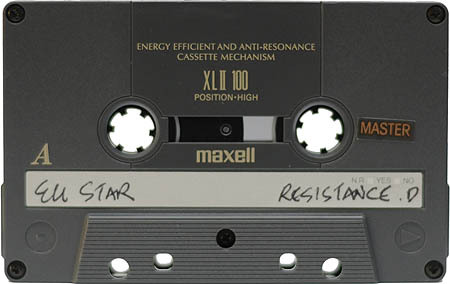 This is a live recording of the third performance, by Resistance D of Germany, at Circa 94. 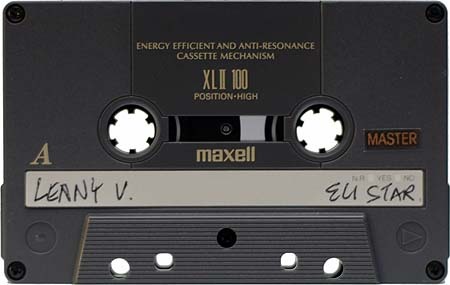 This is a live recording of the second set from Circa 94, mixed by DJ Eli Star. 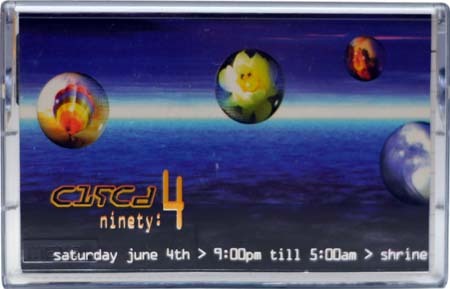 This is a live recording of the first set from Circa 94, mixed by DJ Lenny V.